A study published last week in the British Medical Journal has found that people who take benzodiazepines are at a higher risk of developing Alzheimer’s disease, a neurodegenerative disorder marked by progressive cognitive impairment and memory loss. People who used benzodiazepines for 3 months or longer had up to a 51% higher risk of developing Alzheimer’s compared to elderly people who never took the drug, according to the study. The longer the exposure to the drug, the higher the risk of Alzheimer’s. Benzodiazepines are a class of drugs used to treat insomnia and anxiety. 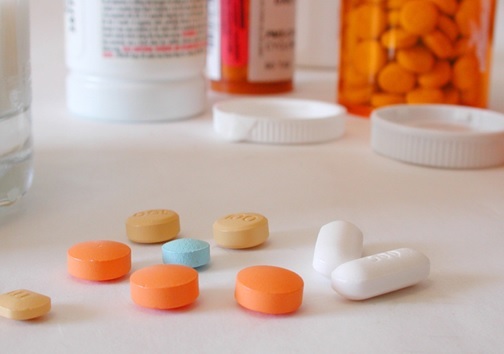 Common brand names include Xanax, Valium and Ativan. Talk to a licensed naturopathic doctor if you want to use natural medicine (nutraceuticals, medicinal herbs, etc.) instead. Click here to read about natural approaches to combat insomnia. This entry was posted in Emotional/ Psychological Health, General, News Update and tagged alzheimer's disease, anxiety, anxiolytics, benzodiazepines, insomnia, sleeping pills. Bookmark the permalink.